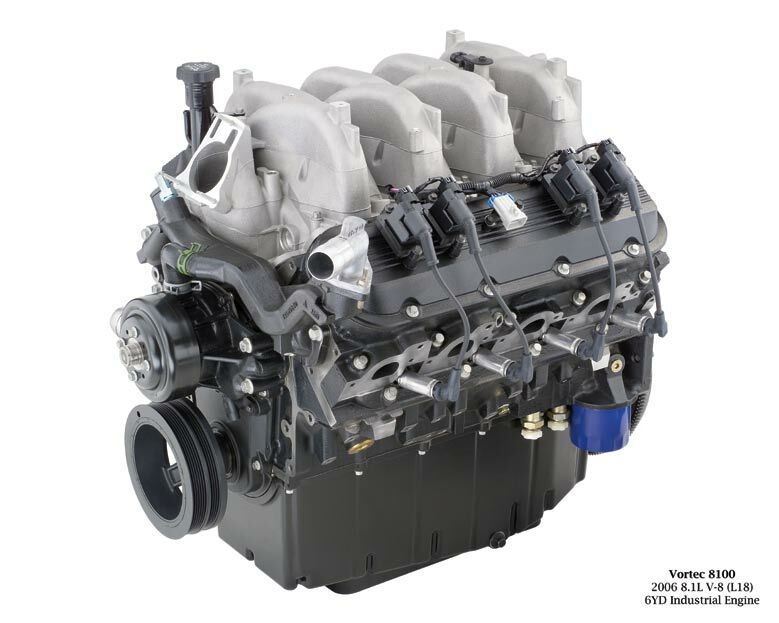 The 8.1L gaseous fuel injection (GFI) engine supplies certified clean power to mobile applications. This engine utilizes the GM MEFI ECM to control fuel and spark. 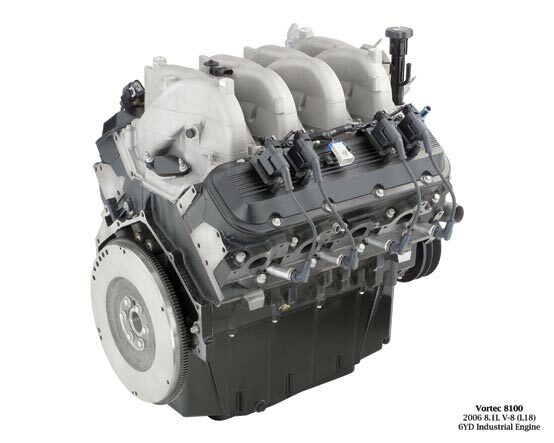 GFI allows this engine to provide smooth power under dynamic loading.